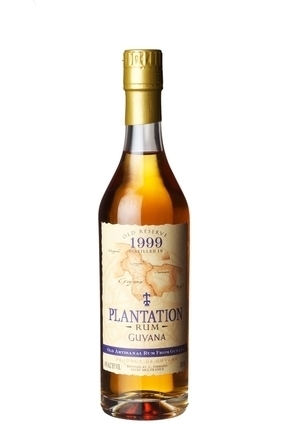 Rum is produced from sugar cane hence its history is intertwined with the economics of that species of grass and the slave trade that emerged to service the industry that grew around its cultivation and processing. Sugar cane originally comes from Asia where it has been cultivated since time immemorial. The plant spread through Persia, Syria, Egypt and Sicily during the time of Alexander the Great, King of Macedonia, when he conquered the Persian Empire in the 7th century. It was not only sugar cane that the moors brought with them, but the art of distillation, used in what they called al-khem and we know as alchemy, although it is thought that they used sugar to sweeten their alcoholic medicinal potions rather than as a raw material from which to distil alcohol. The expansion of this empire brought trading between South Asia, South and Eastern Europe. 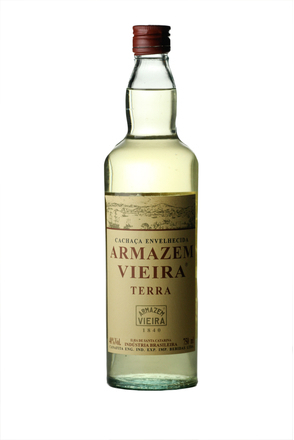 In the 15th century the Spanish and Portuguese established colonies on the Canary Islands, Madeira and São Tomé with these three islands jointly satisfying early European demand for this new sweetener and preservative. In 1493 Columbus left settlers who plated cane on the island of Hispaniola with the Spanish claiming and taking cane to the islands of Puerto Rico (1508), Jamaica (1509) and Cuba (1511). In 1624, the English and the French settled the island of St Kitts before embarking of a land grab for any island not already settled by the Spanish with the Dutch employed as privateers to attack Spanish ships at every opportunity. Cane was cultivated on almost every Caribbean island where the warm climate was suited to growing the sweet grass. Turning the cut cane into sugar was a relatively simple process. The stalk was crushed and the sweet juice cooked with a little lime to help precipitate any impurities. The thick dark liquid was then poured into clay pots where the sugar crystallised. The dark, thick liquid - molasses - which remained in the pot was drained out of a hole in the bottom. After several weeks, the pots were broken and the dark sugar that remained was shipped to the European markets. The molasses drained from the base of the pot as a waste product of the sugar-making process was then fermented. Water (and generally yeast) were added to the molasses. After a couple of weeks the resulting alcohol could be boiled off in a pot still. It was the Portuguese who first truly commercialised the crop on a large scale with enslaved African workers in their Brazilian plantations. However, their stranglehold over European sugar supplies was short-lived as the growing English and French dominance of the Caribbean Islands grew and the plantation system was established first (1650) by the British on Barbados and then by the French on Martinique. Roemer or 'rummer': A large drinking glass used by Dutch seamen. Rummage: An English name for a ship's hold, where rum would have been stored. Brum: The name of a Malaysian alcoholic drink, perhaps shortened by Dutch sailors who had spent time in Malaysia. Saccharum: The Latin name for sugar, possibly shortened to rum. 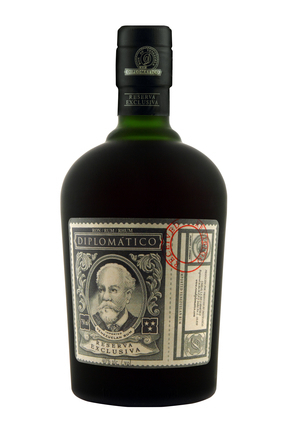 Rumbullion: Rumbullion (like rumbustion) was an early term for rum. Perhaps the name originated from the combination of the word 'Rheu', meaning stalk in the dialect of Seville, with 'Bouillon', French for boiling. Or it could be related to 'Rumbullion' which in the Devonshire dialect seems to have meant uproar or tumult and hence strong liquor. Whatever the origins of the name 'rum', the English term for the spirit, 'kill-devil' was perhaps the most appropriate, given these early rums were primitively distilled, oily and so harsh. 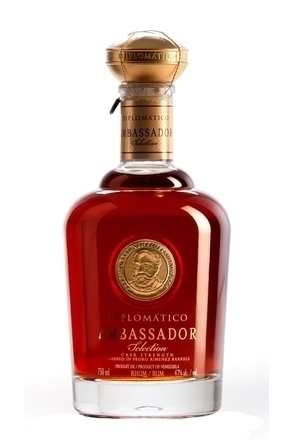 Rum was used to keep slaves subdued and servants happy, while their masters continued to drink brandy and other European made spirits and fortified wines. 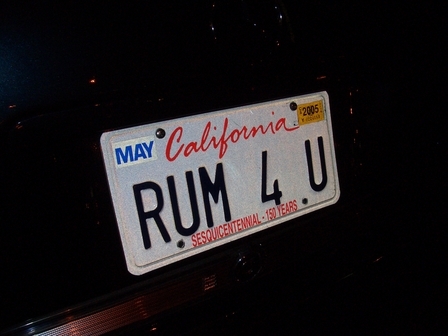 Rum was not liked in England where gin was all the craze (literally). Huge tracks of the Caribbean and South America were cleared and turned over to sugar cane cultivation so requiring a large workforce to work in harsh, hot conditions. There wasn't sufficient number of native Indians so the plantation owners were more than prepared to buy slaves. Over four million Africans were enslaved and sold to the sugar barons during the 18th century. To protect their own domestic alcohol markets, Britain and France forbade the importation of alcohol from the colonies. Hence molasses were shipped to North America and distilled there. Many New England sea-goers made fortunes in the notorious 'Triangular Trade'. They filled ships' holds with American made rum and took it to Africa, where they traded it for natives. Sailing back across the hemisphere, they stopped in the Caribbean to sell the natives as slaves to work in the sugarcane fields. They received payment in both cash and raw molasses, which they took home to the Southern States to be made into more rum. They would then set sail on the triangular voyage again. During these voyages it was common for 5% - 30% of the slaves to die in the squalid conditions of the ship's hold. 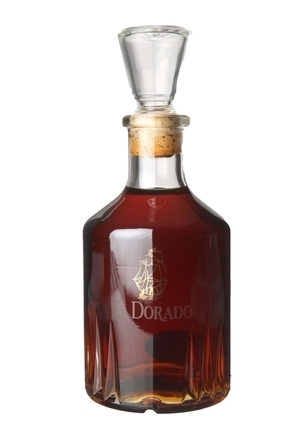 As distillation techniques improved and wood aging was introduced during the 18th century so did the export fortunes of the improved rum. Rum also started to be distilled in port cities such as London and Bristol from the molasses produced by processing operations there. The acceptance of rum drinking in England was boosted in 1757 by a poor harvest, causing grain to be kept for bread making rather than distillation. Perhaps as a way of making the still poor quality rum acceptable, a trend for rum punch (rum that has been diluted, sweetened and spiced) swept Britain with punch bowls becoming fashionable amongst the middle-cases. Towards the end of the 18th century a growing minority called for the abolition of slavery. In the end it was market forces rather than morality that brought the trade in human flesh to an end. Britain eventually abolished slavery at home in 1807 and in its colonies in 1833, with France similarly following suit in 1817 and 1848 respectively. This resulted in a drop in sugar production but it was Napoleon that really brought about the beginning of the demise in Caribbean sugar production when he instigated the processing of sugar from sugar beets. By 1839, there were over 450 factories in France producing more than 32 million kilograms of sugar a year. 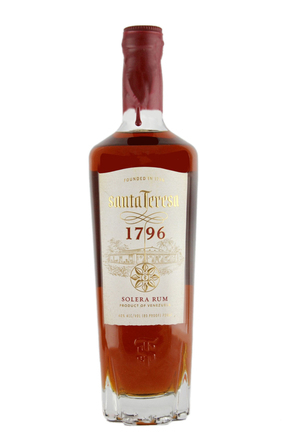 Rum became a more valuable commodity than sugar. The beginning of the 19th century saw attempts to develop a still to speed and improve the distilling process and 1826 Robert Stein invented a still consisting of two columns. An Irishman and patent office cleric, Aeneas Coffey considerably improved the design and patented his 'Coffey' still in 1831. 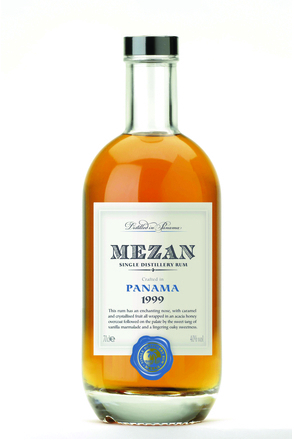 The new stills enabled production of lighter, cleaner rums. The Coffey still was introduced to Cuba in 1889 after Enrique Schueg y Chassin witnessed a demonstration at the Paris exhibition and brought the still back to Bacardi's Santiago distillery. 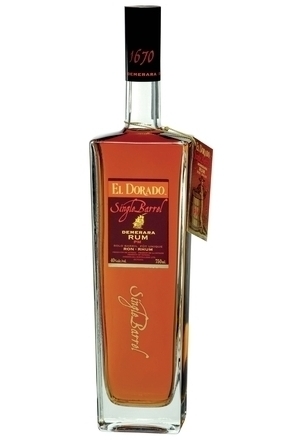 Other "pioneers in scientific rum making" such as the Stades brothers at West Indies Rum Distillery were also quick to take advantage of the new stills but is was the Cuban distillers that gained a reputation for their clean, light, dry rums, made using filtration technology, selected yeasts strains as well as the new Coffey stills. Although there were great technical improvements in rum making, the Coffey still had also helped the advance of other rival spirit categories, most notably gin which benefitted from cleaner base spirits and Scotch whisky where continuous stills enabled the creation of blended whisky. 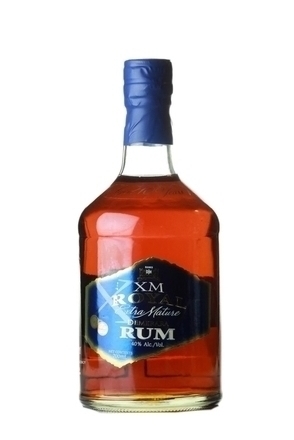 Rum with its history of being a slave's and pirate's drink still had a rough reputation and suffered against the refined competition. The rum runners of Prohibition and Americas escape to the party island of Cuba proved something of a saviour with Cuban bartenders demonstrating what great cocktails could be made with their nation's national spirit. Then the sugar industry, and with it rum, was hit by the Great depression of the 1930s leading to the closure of many plantations and distilleries. Again it was adversity which handed the rum industry its next break. World War II practically eliminated Scotch whisky and American distilleries were turned over the production of industrial alcohol for the war effort so almost by default Americans were forced to turn to rum with Don the Beachcomber and Trader Vic promoting their rum-based Tiki cocktails. 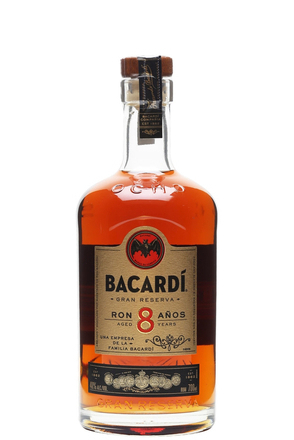 The next challenge for the rum producers was vodka and this seemed to play into the hands of producers of lighter style rums such as Bacardi. The post war years saw the rise of big brands and rum was no different with the launch of brands which captured market share, continuing the trend of consolidation amongst distillers. 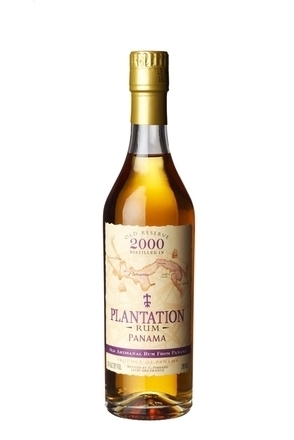 In the 1980s-90s the sugar and rum industries of the Caribbean were rum protected from the worst ravages of the open market, namely cheaper products from Brazil, by various quotas and other protectionist measures enacted by the EU but instigated by former colonial powers such as Britain and France. 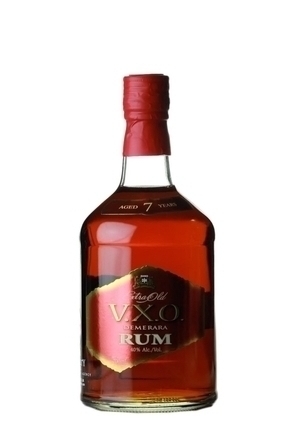 In the new global economy there was little choice but to scrap these and by way of compensation, the European Union pledged tens of millions in grants to the Caribbean's rum industry with some of this money used to promote the new Caribbean Rum Marquee. However, although I am sure the money is most welcome the best thing that has happened to rum recently is its new found fashion status. 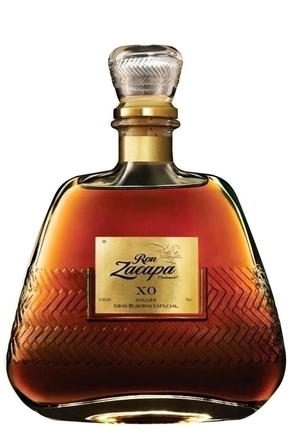 Ever more super premium rums seem to be launched by the day and many of these are held in the same reverence as cognacs and malt whiskies. While rum appears to be on the up, the Caribbean sugar industry continue to suffer and as the Caribbean sugar industry has contracted so molasses have become a commodity rather than a cheap by-product. Islands on which sugar cane was the main crop and its processing the main industry now have little or no sugar cane industry at all, leaving rum distillers on these islands little choice but use imported molasses. Tourism on islands such as Barbados has made land is far more valuable for real estate than sugar, or any other crop come to that. 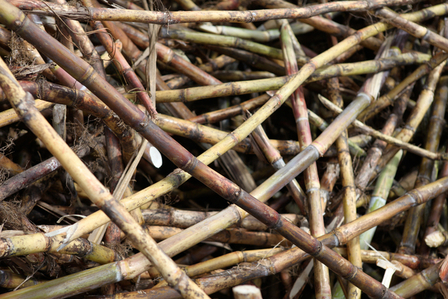 The demise of the Caribbean sugar industry has also directly led to a recent trend for some smaller distillers to start growing and harvesting their own cane. Sugar cane is easy to grow but without sugar processing plants supplying molasses these distillers are forced to produce rum directly from sugar cane juice. Thus look out for more 'agricol' style rums in the future as molasses becoming an even rarer commodity.